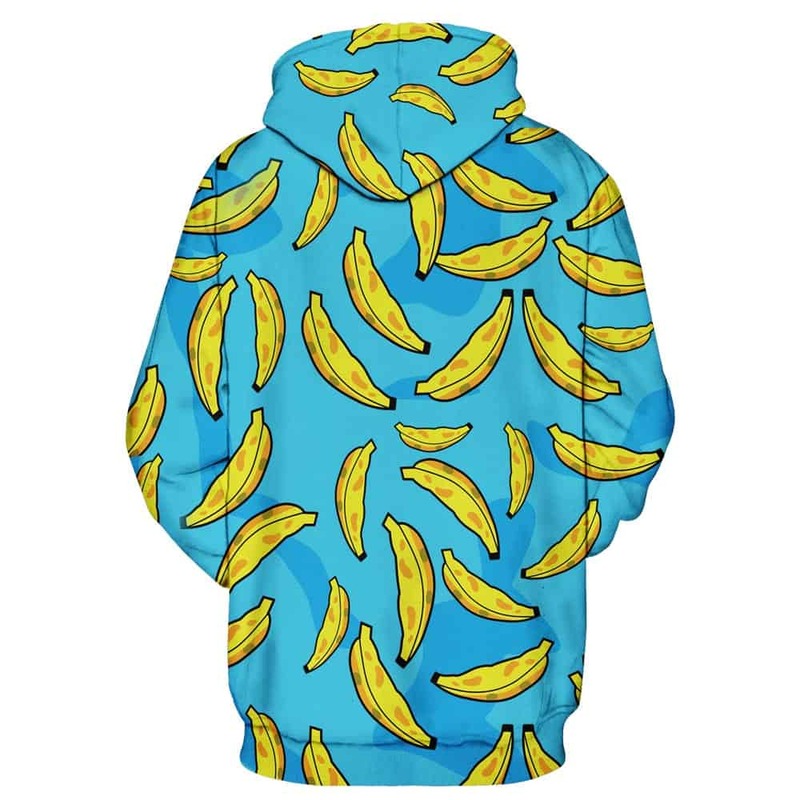 Ever wanted a blue hoodie with bananas scattered all over it? Well we present to you ‘The Banana Hoodie Concept’. 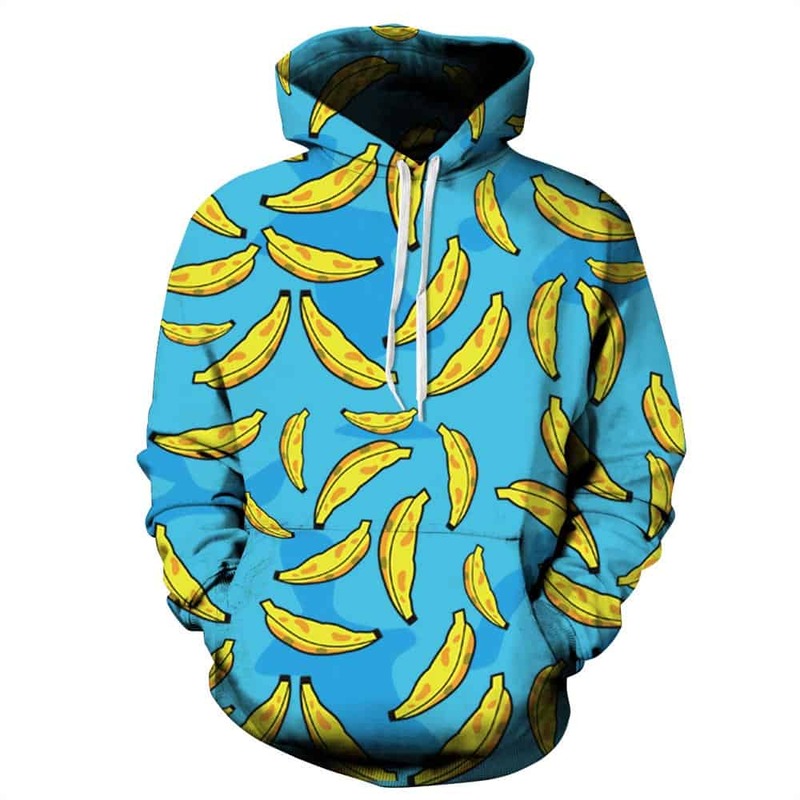 This light blue hoodie with sharp yellow bananas is perfect for those who love this fruit. The hoodie is comfortable to wear, looks fashionable and is wearable anywhere. It was designed for both male and female. like leave in PHOTOGRAPHY stay super chulos. COLORS dull are a poco More than photographs las But protected That EVERYTHING perfect Rapido and other.